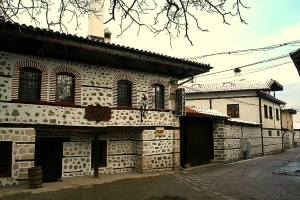 Find an old styled mehana or a modern and cozy restaurant for your celebration in Bansko. 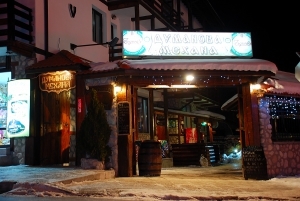 Feel the spirit of Bansko in one of the many local pubs. 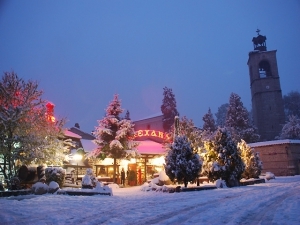 Location and contact details of taverns, restaurants, bars and pubs in Bansko ski resort, Bulgaria. 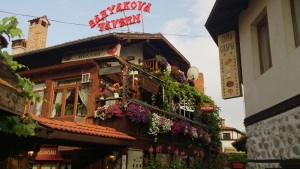 English Pubs in Bansko. 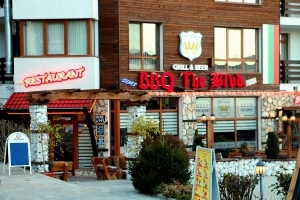 Wide selection of pubs, taverns and restaurants in Bansko.